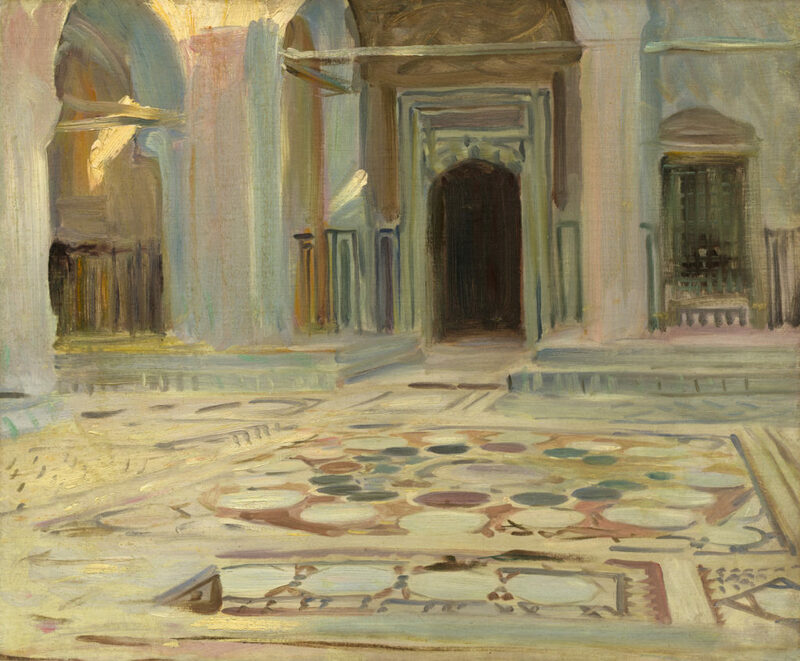 John Singer Sargent, “Pavement, Cairo,” 1891. Image via National Gallery of Art. Norway has proposed a ban on wearing burqas and niqabs in schools. A French soldier was jailed this week for molesting two young girls while serving a tour of duty in Burkina Faso in 2015. Amid Brexit fears, the number of Britons who took on German citizenship last year rose by 361% according to German officials. A French politician was attacked on Thursday while campaigning in a local market. The strain on Italy’s migrant reception centers continues unabated. Virginia Raggi, Rome’s mayor, is requesting that no more asylum seekers be sent to her city. The European Union has initiated a legal case against Hungary, Poland, and the Czech Republic for refusing to accept asylum seekers in their respective countries. The Hungarian parliament recently passed a law which increases regulation on the activity of foreign-funded NGOs. A new center-left government in Macedonia is renewing efforts to join NATO. Alexei Navalny, a leading opposition leader in Russia, was detained this week amidst nationwide protests against Vladimir Putin. UN war crimes judge Aydin Sedaf Akay has been sentenced to over seven years of prison time by Turkish officials on charges of “membership in a terrorist organization.” Large protests took place in Turkey this week in response to the jailing of a leading opposition lawmaker, Enis Berberoglu. Supporters of the jailed lawmaker launched a 250-mile march in a sign of protest against the court ruling. New elections law passed in Lebanon this week, hopefully opening the door for long-delayed elections. On Tuesday, an Iranian navy vessel trained a laser on a US helicopter in the Strait of Hormuz. Qatar has signed a deal to purchase fighter jets from the United States at a price tag of $12 billion. 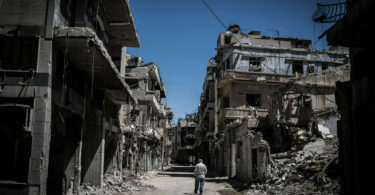 A recently released UN report claims that US-led airstrikes in Syria have killed hundreds of civilians over the past few months. President Trump has deferred to Defense Secretary Jim Mattis in order to determine appropriate US troop levels in Afghanistan. Authorities in Singapore arrested a preschool assistant thought to be an Islamic State sympathizer. Fighting continues in the Philippines as forces struggle to regain control over the besieged Marawi City from Islamist militants. American troops are now on the ground and providing military assistance in Marawi. On Tuesday, the United States issued an alert against North Korean cyber attacks. An American college student has been released by North Korea after nearly one and a half years in detention. Former NBA player Dennis Rodman is on his fifth trip to the isolated country this week. Apparently Rodman presented President Trump’s book The Art of the Deal as a gift for North Korean leader Kim Jong Un. Beginning next month, Australia will offer a three month window in which owners of illegal firearms can turn the weapons in without penalty. A man was detained at the Sydney airport this week as he attempted to travel to Syria in support of Islamic State. And the Australian government has reached a $53 million settlement with refugees who were detained at a camp in Papua New Guinea. A Tunisian man was sentenced to a one month jail term earlier this week for smoking a cigarette in public during the Ramadan fast. Large scale protests persist in Morocco’s north. Parliamentarians in Egypt have approved an accord which would transfer control of two Red Sea islands to Saudi Arabia. Qatar has pulled 450 troops from a contested border area between Djibouti and Eritrea, a dispute which Qatar helped to mediate in the past. Djibouti has accused Eritrea of moving into the disputed territory shortly after the withdrawal of Qatari peacekeepers. 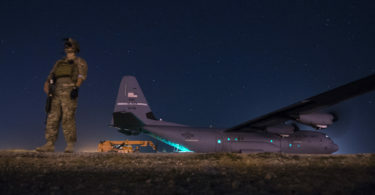 US airstrikes in southern Somalia killed a number of al-Shabaab militants and destroyed one of the group’s logistics hubs. Somali President Mohamed Abdullahi Mohamed has reiterated his call for al-Shabaab fighters to accept his government’s amnesty offer. Kenyan police claim to have foiled a planned al-Shabaab attack on Kenyan soil. Nearly 90% of the South Sudanese refugees currently in Uganda are women and children. This story documents the plight of the thousands of unaccompanied children fleeing the violence. In Nigeria, vigilante violence continues to be employed by local communities to protect themselves from Boko Haram. In an effort to combat Islamic extremism, Ivory Coast and France announced greater cooperation and coordination on military and intelligence issues. UN investigators report that human rights abuses continue to be perpetrated by Burundian soldiers and allied militias. Zambian President Edgar Lungu has suspended scores of opposition lawmakers after they boycotted his state of the nation address. Frustrated South African commuters burned a pair of trains and looted shops amidst lengthy delays at the central station in Cape Town. A pair of inmates in the US state of Georgia initiated a nationwide manhunt after killing two correctional officers and carjacking a getaway car. The fugitives were detained days later after a high-speed car chase south of Nashville, Tennessee. Police in Houston stumbled upon $1 million worth of methamphetamine-laced lollipops while investigating a burglary. The deadly shooting at a GOP baseball practice in Virginia represents the 154th mass shooting in the US this year. On Wednesday, the US Senate passed a new set of sanctions against Russia. Panama has decided to cut ties with Taiwan in favor of building stronger diplomatic relations with China. The ongoing protests in Venezuela are turning more violent. Does this week’s Central America summit in Miami suggest a shift in US policy towards Latin America? This article tells the story of one gang-controlled neighborhood in Honduras.